Avon supports the fight against breast cancer and issues of concern to women. 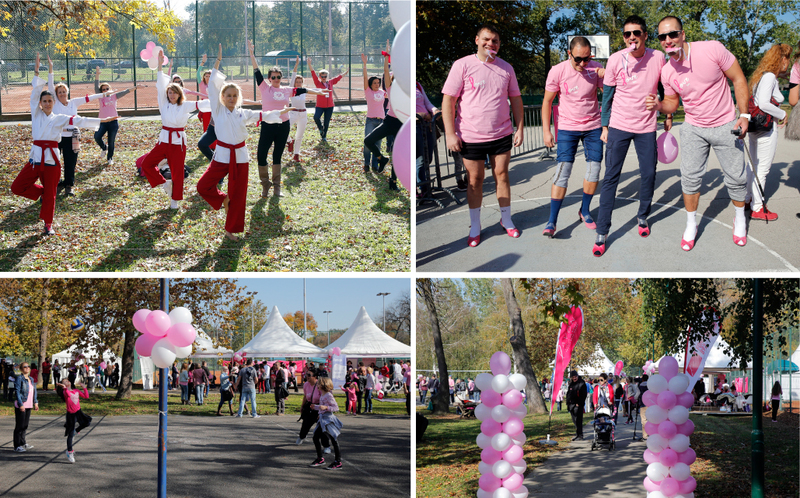 On the occasion of marking the World Breast Cancer Awareness Month we designed and organized a sports day at Ada Ciganlija and drew public attention to the importance of physical activity in the fight against this malicious illness. In addition to this, a high heels race was organized for men who wanted to show support through participation.